How much is Michael Moore Worth? Michael Moore net worth: Michael Moore is a documentary filmmaker and author who has a net worth of $50 million. 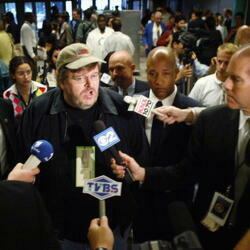 Michael Moore was born April 23, 1954 in Flint, Michigan. His first documentary, 1989's "Roger & Me", explored the collapse of cities like Flint, Michigan after General Motors began replacing American car factories with cheaper Mexican equivalents. Moore financed Roger & Me by holding neighborhood bingo nights around his hometown of Flint, Michigan. 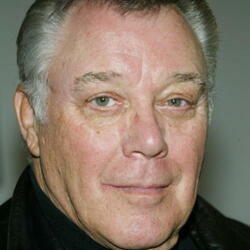 He eventually sold the documentary to Warner Brothers for $3 million. Since then, Michael has released ten documentaries, several books and a television show. 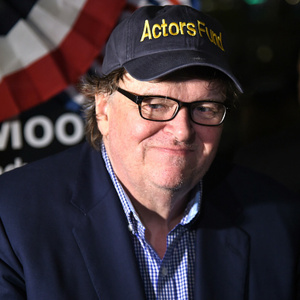 Moore's three biggest movies, "Bowling For Columbine", "Fahrenheit 911" and "Capitalism A Love Story" have earned over $300 million at the box office to date. Fahrenheit 911 set the record for highest grossing documentary of all time when it earned $230 million in theaters worldwide. Fahrenheit eventually earned an additional $3 million from DVD sales. How much of that money goes into Michael Moore's pockets? Prior to the release of Fahrenheit 911, Michael signed a deal with movie distributor which would entitle him to 27% of his film's net revenues. With Fahrenheit, after the theaters took their standard 50% cut of box office receipts, roughly $130 million in revenue was left over. When you take away marketing, production and distribution expenses, Miramax and Moore were left with an estimated $80 million payday. Moore's 27% cut on this film alone would eventually work out to roughly $21.6 million. He was actually entitled to 50% of the profits of Sicko which reportedly generated an additional $17 million payday for Michael. Moore is the author of eight books to date, several of which have gone on to be New York Time best sellers. 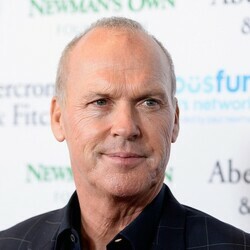 Michael received a reported $1 million advance for "Dude Where's My Country" plus a generous percentage of the book sales.